Most companies in Canada are looking out for ways to better their PPC campaign. The budget that a company sets aside does play a major role along with strategy and proper planning. The real challenge comes down to the PPC budget –how much or how little. By determining in advance the goals or outcome you would like to achieve will set you on a clear and focused path. This will also help prevent spending too much on your PPC campaign. Most white label PPC services use the S.M.A.R.T framework to help you determine your company’s’ goals. Decide what you would like to zero in on customer acquisition, focus on ROI or lead generation and branding. Next, it is imperative to decide the budget you would like to use. PPC resellers in Canada arrive at a figure by keeping in mind the goal that you would like to achieve in your campaign. Calculating the CPA beforehand helps you identify the best ads to apply your budget too. Increasing the traffic volume on your site while controlling the click costs will help you maximize your budget. Establishing key priorities is the way to move forward. White label PPC uses a list of keywords to connect with the target audience. Keywords must be relevant, long-tailed and dynamic. The number of keywords used will also mean that a larger budget is required. It is important to answer questions regarding search volume of keywords as well as increasing the rate of conversion by using negative keywords. Deciding on your target location, whether it’s a specific area in Canada or the entire area will ensure that you are not spending unnecessarily on your PPC campaign. Saving money by geo-targeting will help shift focus on improving and matching the ads with the relevant audience. Confining ad campaigns to areas that you would able to provide services to will help limit unwanted clicks. Sometimes it’s an added advantage if the target audience can choose their language on the site. Both CPC and ad conversions are affected by the quality score of Adwords. The quality score will improve the reputation of your business and it’s ranking. 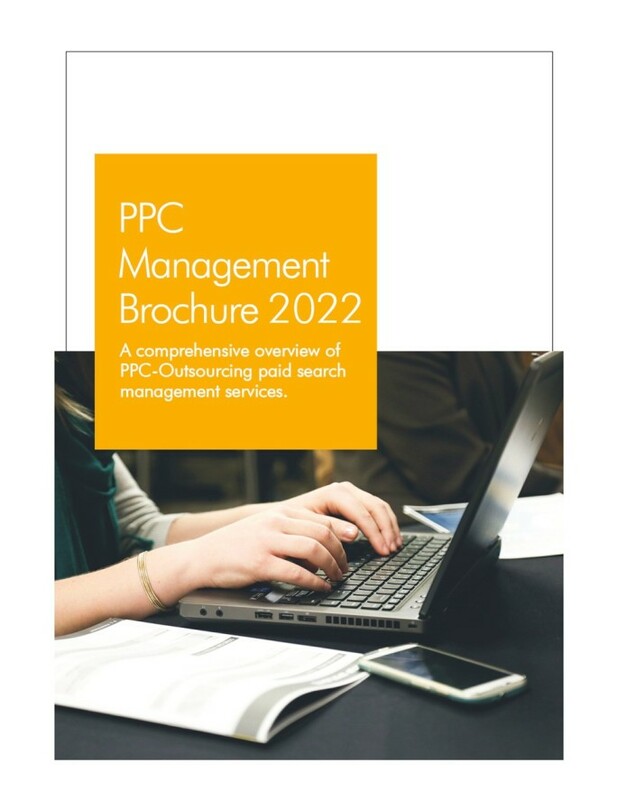 PPC resellers know that the budget strategy can be improved by focusing on what’s most important such as promising ads, understanding the target audience and refining the landing pages and ad relevance. PPC advertising does not always have to be expensive but money can be wasted unless used strategically. White label PPC services find out what strategies don’t work, analyze them and if need be do away with them. 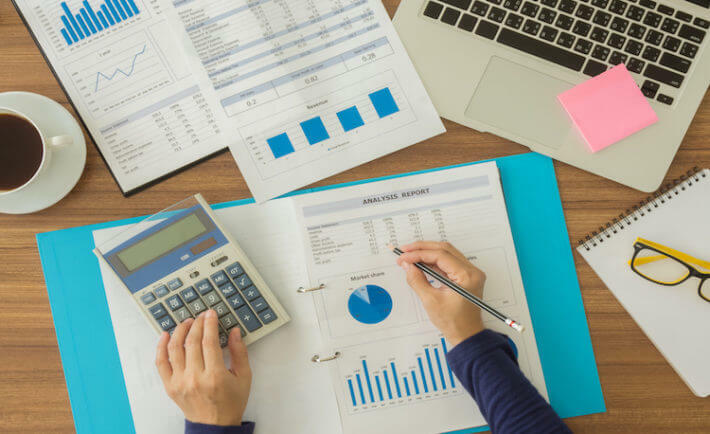 In order to make the budget work for you, extra attention must be paid to performing ads, geo-target audience as well as achieving a high-quality score. Your PPC campaign goal will determine how much traffic is required on your site. The most effective way to do this is to use Google Analytics. This will give you an idea of how visitors can be quickly converted to become customers. As you work on these possibilities, also be aware of your resources. The white label PPC management agency in Canada does bring together all the relevant data from past PPC campaigns or Google Analytics to facilitate better strategic decisions. Don’t forget to track your goals and monitor every move on your ad campaign to ensure the best results for your money.